A brick veneer wall system offers the best value in exterior siding over time. • Brick never needs painting or cleaning. It doesn't rot, fade, peel or dent. Save money on maintenance and avoid headaches by choosing brick. 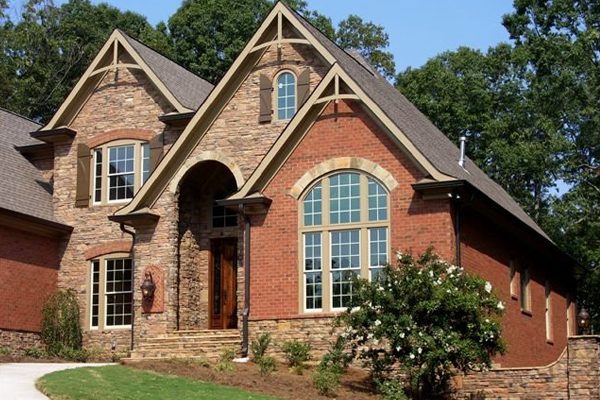 South Georgia Brick offers an impressive line of stone veneer products. Whether you use stone to accent a brick home, or simply placing on a wall or fireplace inside the home to compliment your decor. 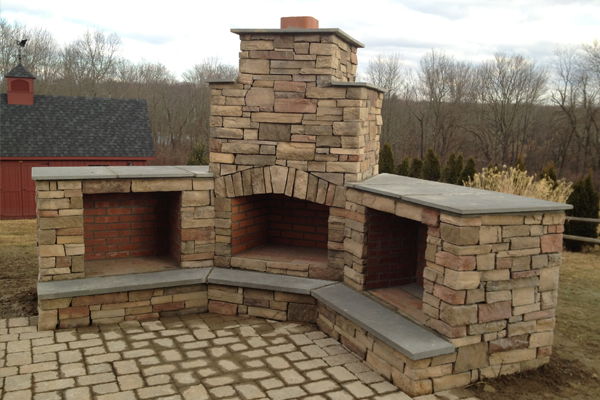 Stone veneer creates an immediate and lasting impression of performance and beauty. Homes that feature stone veneers have a 10% higher perceived value. 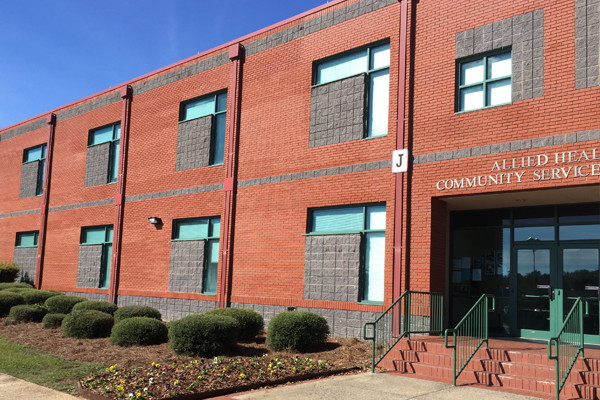 South Georgia Brick offers several varieties and sizes of concrete block for your foundation needs. 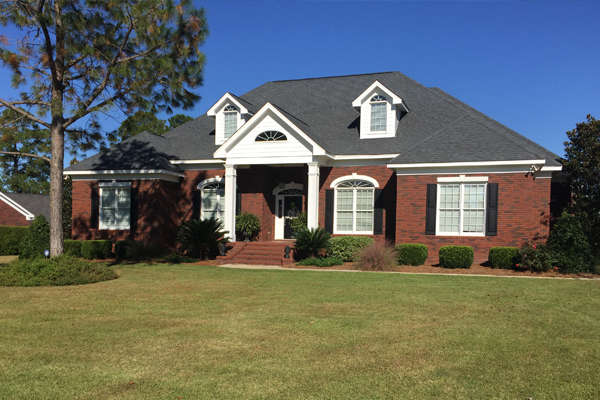 South Georgia Brick offers a decorative split face block in a variety of colors and sizes to suit you building need. These can be used along with Brick or Stone to create your own unique look. 1. Why should I choose an all-masonry fireplace over a metal fireplace?